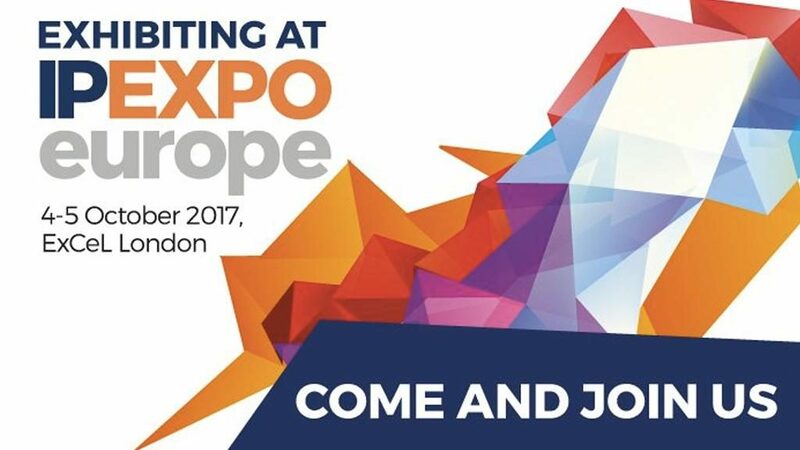 We’re delighted to be attending IP Expo Europe with DriveLock, the leading customised security solution. The event takes place on 4th and 5th October at Excel London, and we will be on stand CC7. IPExpo brings together most of the leading IT vendors, allowing you to find out about the latest innovations in technology for business. The exhibition covers all aspects of IT, including cyber security, cloud, networking, and data analytics. DriveLock is a worldwide leading software vendor for endpoint protection with customers in more than 30 countries around the world who protects over 3 million endpoints against unauthorised access. Come and talk to us at IPExpo to find out more about DriveLock and how it can protect your business.